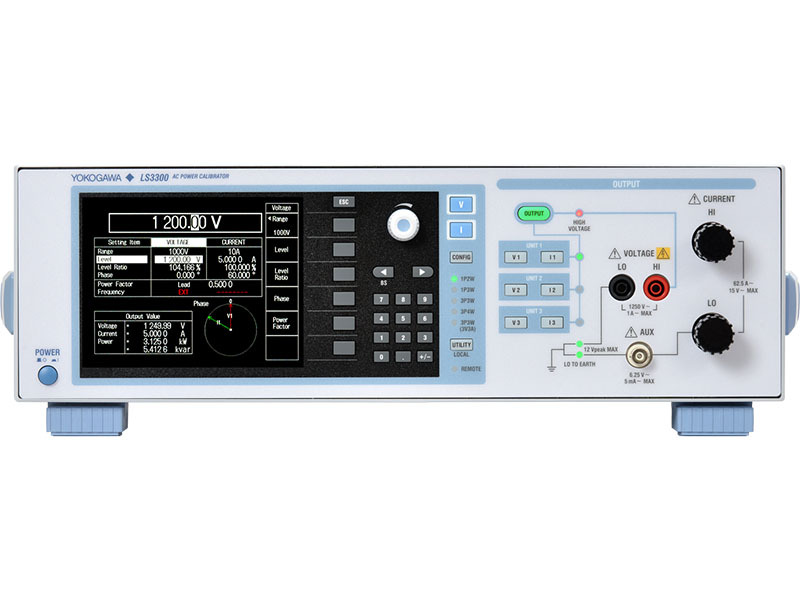 DC calibrators are signal sources that generate highly stable, low noise, and precise DC current and voltage. 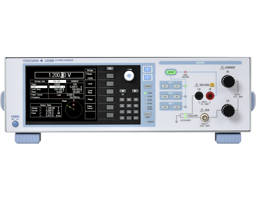 As such, they can be used for several applications ranging from multimeter testing to verification of thermocouple and RTD inputs on a datalogger. 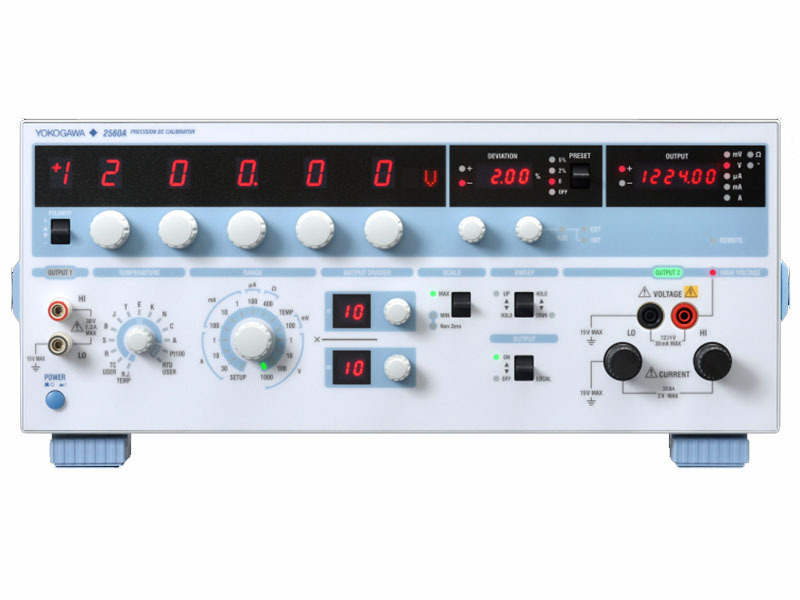 DC calibrators support all major thermocouple and RTD types, and synchronization allows them to be used to test DC power meters or shunt resistors.